Fujifilm has announced two new XF lenses and one teleconverter today. 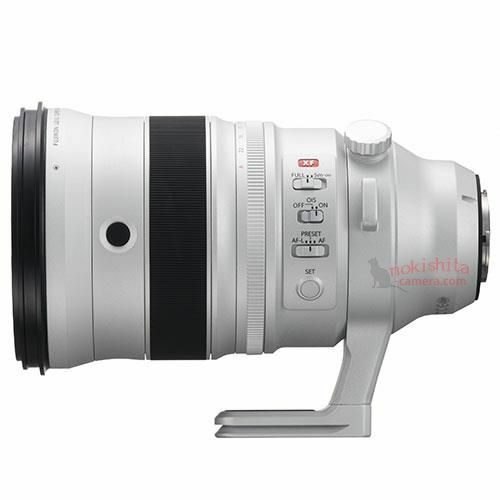 The XF 200mm f/2 R LM OIS WR lens w/ 1.4x Teleconverter is $5,999, XF 8-16mm f/2.8 R LM WR lens is $1,999. 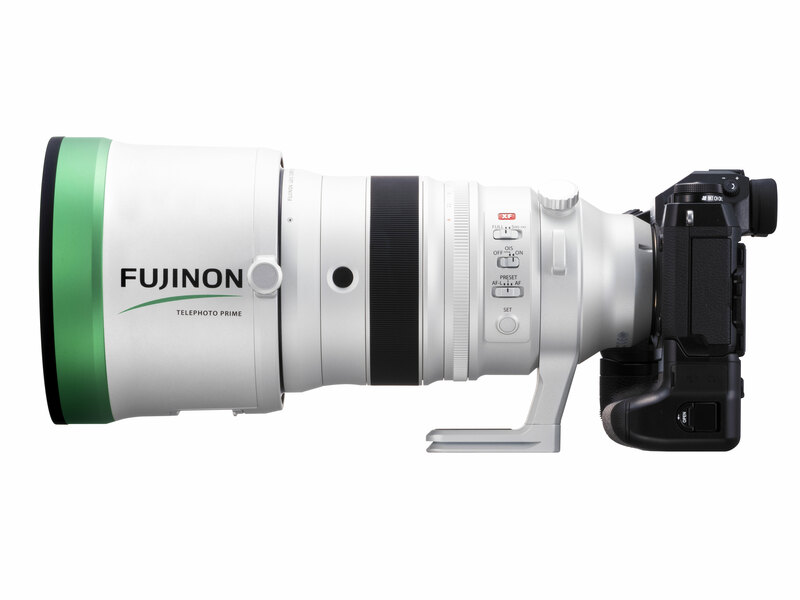 Fujifilm XF 120mm f/2.8 Macro, 35mm f/2 R, 1.4x Teleconverter Added in new Lens Roadmap ! 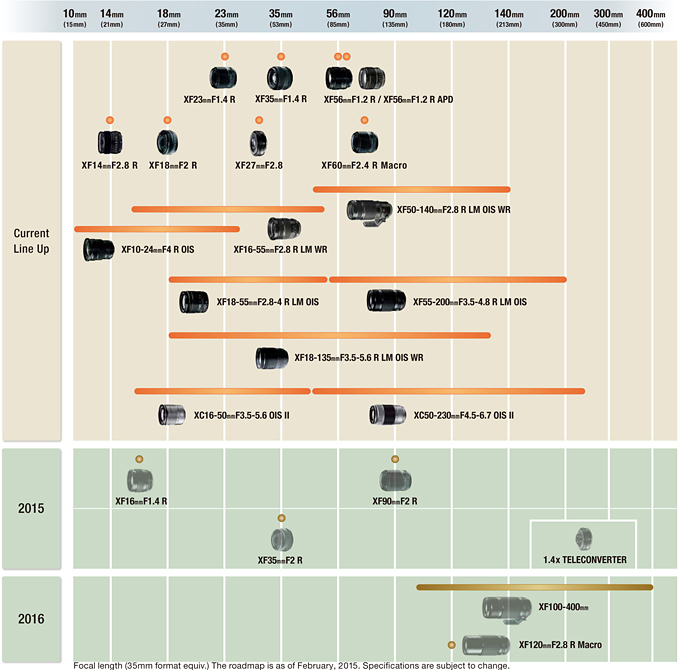 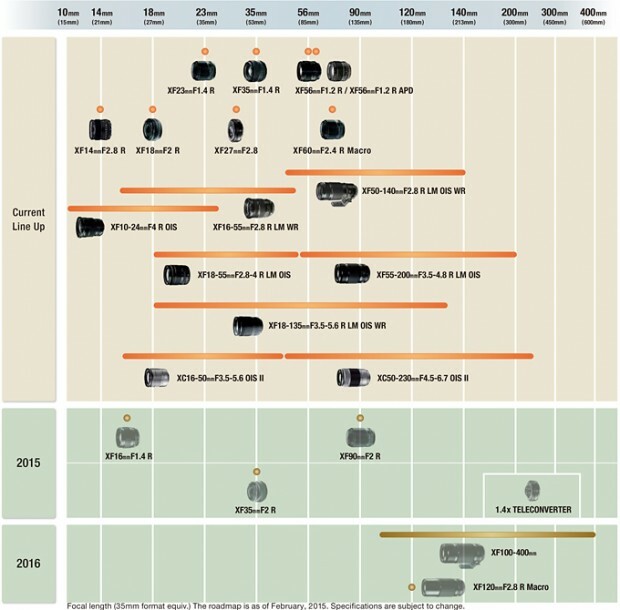 Fujifilm has announced a new lens roadmap for X-mount lenses, added XF 120mm f/2.8 R Macro Lens and XF 35mm f/2 R lens in this new lens roadmap. 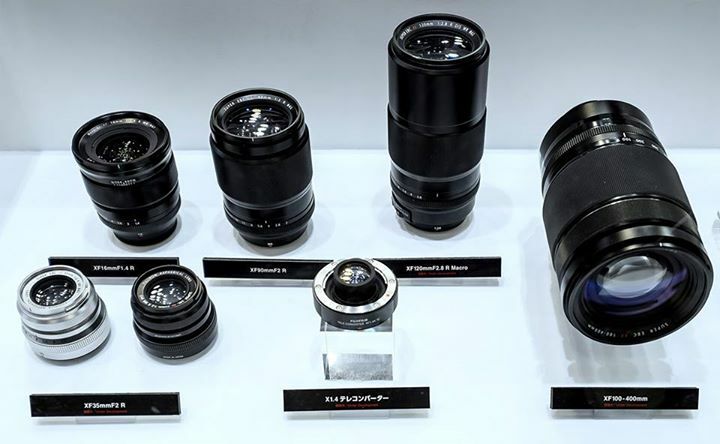 Author CameraeggPosted on February 10, 2015 Categories Third-Party LensesTags Fujifilm Lens, Fujifilm X 1.4x Teleconverter, Fujifilm XF 120mm f/2.8 R OIS WR Macro Lens, Fujifilm XF 35mm f/2 R LensLeave a comment on Fujifilm XF 120mm f/2.8 Macro, 35mm f/2 R, 1.4x Teleconverter Added in new Lens Roadmap !